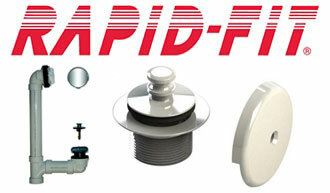 The Washing Machine Pull Stop Box™ provides a sleek and sophisticated finished look. 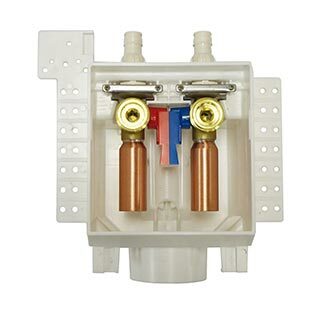 The decorative knob controls the flow of water to the supply line by actuating the valve in a push/pull motion. 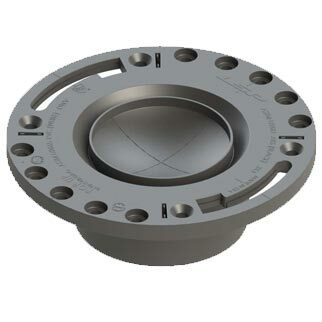 Designed with Chloramine resistant rubber components and connected to the patented UltraCore™ supply line, this angle stop allows for excellent resistance to oxidation, scaling, mineral buildup, chemicals and heat. 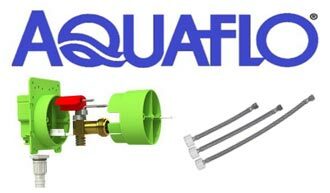 Lead-Free Quarter Turn Ball Valves in Straight and Angle versions make for a quick and easy shut-off. Heavy duty nickel plated brass ensures durability and ball style valve will not freeze up. 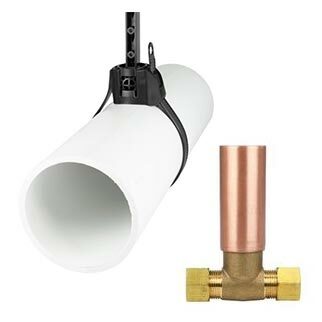 The Roof Drain must be designed to drain off rain water in the most effective manner possible while maintain an aesthetic appeal. Designer Finishes with PVD process coating. 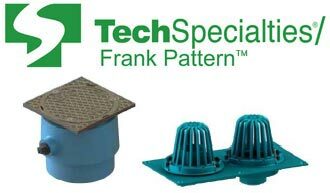 Each kit includes a strainer, premium stopper, and overflow plate. 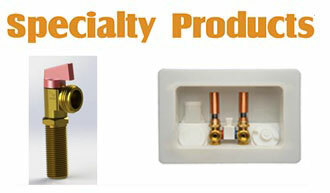 LSP’s Product Categories encompass every aspect of quality Plumbing Installation and Maintenance. 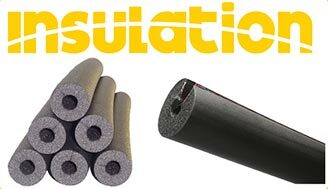 Many of our products are made in the US and all comply with current Lead-Free legislation. 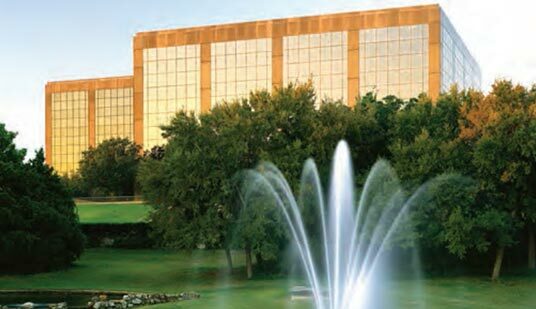 Addressing every aspect of plumbing installation, LSP is focused on designing and manufacturing innovative products. 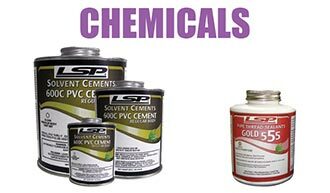 With an emphasis on quality, LSP products maintain a reputation for reduction of installation time and cost.